Far too many brands are stuck in the past when it comes to communicating with and managing vendors. Are you working from siloed spreadsheets, frustrated with the inherent challenges of sending and receiving large design files, or tired of tracking the status of projects from your inbox? 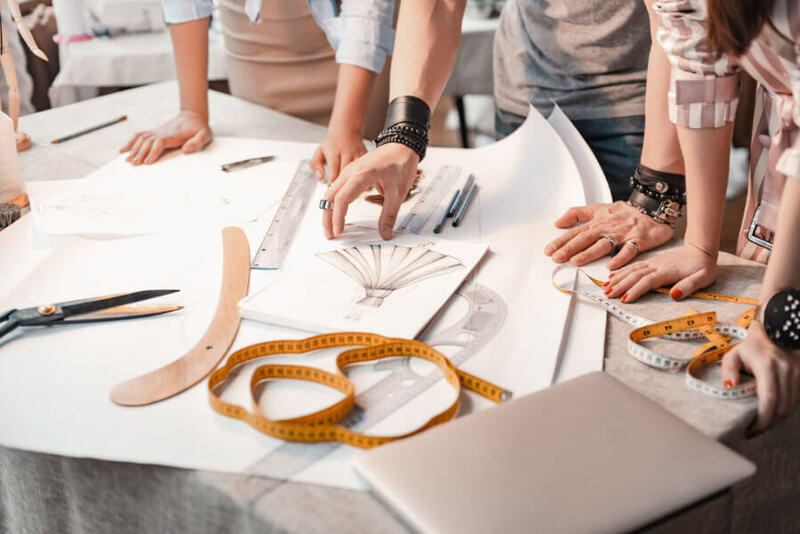 Bring an unparalleled level of efficiency to your organization’s interactions with Exenta’s Vendor Portal, designed specifically for the fashion industry. Through Exenta’s web-based Vendor Portal, your company can seamlessly communicate essential product information, tech packs, POs, and shipment and container information in a central location. “We decided to move forward with Exenta because the demo really opened our eyes to how such a software could boost our productivity and minimize problems that plagued us with our old system. The freedom to customize our data and to be able to analyze it to its fullest is a huge plus as well as the simplification of how we manage our orders to vendors and our customers’ orders to minimize mistakes all while remaining on Exenta’s out of the box package. This upgrade will be a great leap forward for us.” – Alan Chang, Vice President of Production, Soxland International, Inc. The fashion world is moving faster every day. By leveraging the power of Exenta’s Vendor Portal, your organization can more effectively compete in an industry that’s constantly evolving to consumer demands. Efficient vendor communications save your brand valuable time – time that can be better spent on new creative initiatives and impactful interactions with customers. 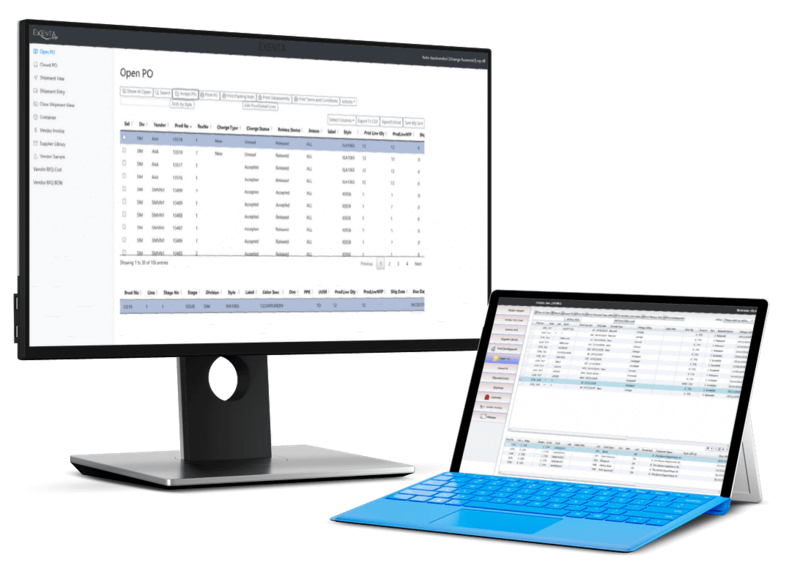 Exenta’s Vendor Portal is available to PLM REVO™ and ERP customers as an add on to your existing Exenta solution. To learn more contact Exenta today.